Salesforce Einstein is an artificial intelligence built on the core of the Salesforce platform, where it powers the world’s smartest CRM. It delivers advance AI capabilities to sales, services and marketing. Companies of any size will be able to deploy a connected customer service experience that is predictive, automated and intelligent with the help of Service Cloud Einstein. Service Cloud Einstein enables organizations of all sizes to perform the following tasks. It automatically classifies the cases based on user histories and trends. It automatically routes the instructions to agents on how to address the particular issues of customers. Since each and every case of customers is directed to right person, this ensures customers can quickly get the right answers to their questions. It also helps to route the right skilled worker to the right interaction at the right time. It supports service team to route, escalate and prioritize work by predicting the time needed to resolve an issue of customers. 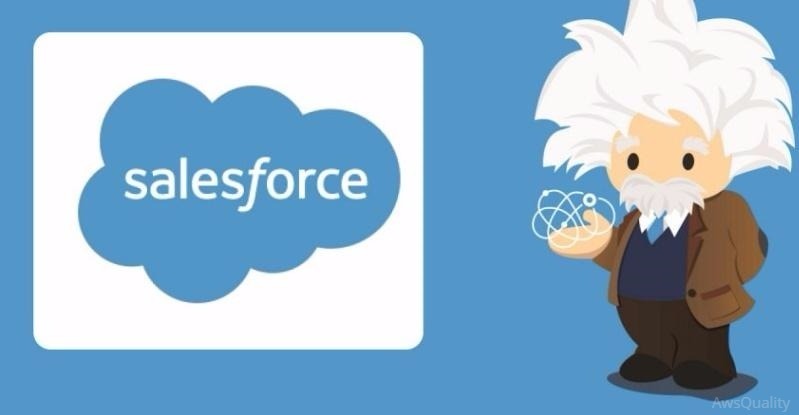 With Einstein, Salesforce brings together advanced AI capabilities–everything from machine learning, deep learning, predictive analytics, natural language processing and smart data discovery. With Service Cloud Einstein, we are providing companies of all sizes with an easy way to deploy intelligent service and leverage it as a true competitive differentiator.